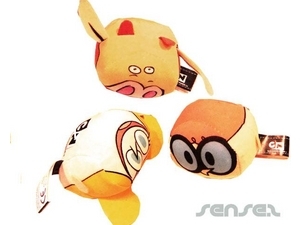 Nothing suitable in promotional plush toys? How about custom branded animal stress balls, logo printed corporate inflatable kids toys or one of our promotional rubber ducks? 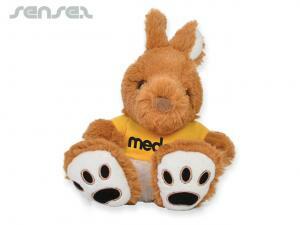 Custom branded plush toys are great for kids products but are still enjoyed by all ages. We have a variety of toys available such as our promotional fluffy dice, kids marketing logo plush toys and our mini animal plush toys including chicken, dog, monkey, reindeer and elephant. 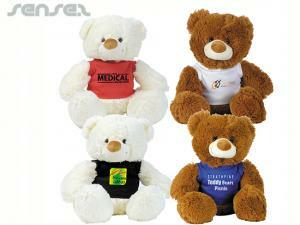 Custom branded plush toys make cute and effective marketing tools to promote your brand and business. Promotional fluffy dice are great for car related events or casino style functions. 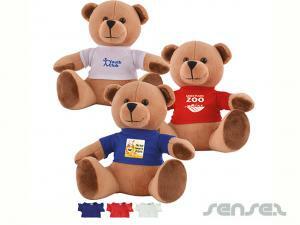 Company logo plush toys are great to create mini mascots or symbols for your business. 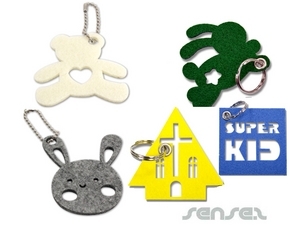 Our mini animal promotional plush toys come with keyring or suction cap attachments, making them perfect for car windows and even to hand off backpacks and bags. 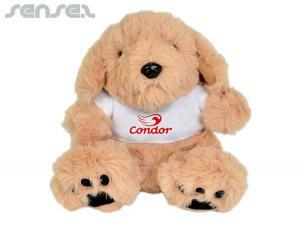 We also have battery operated plush toys in various shapes - i.e. dog, hippo, crocodile, tiger, lion, bear, rabbit, pig, poodle, cat and dinosaur - all walking and making noise. Very cute! Custom branded plush toys are perfect for kids and children functions creating great brand awareness and brand exposure for your company business.